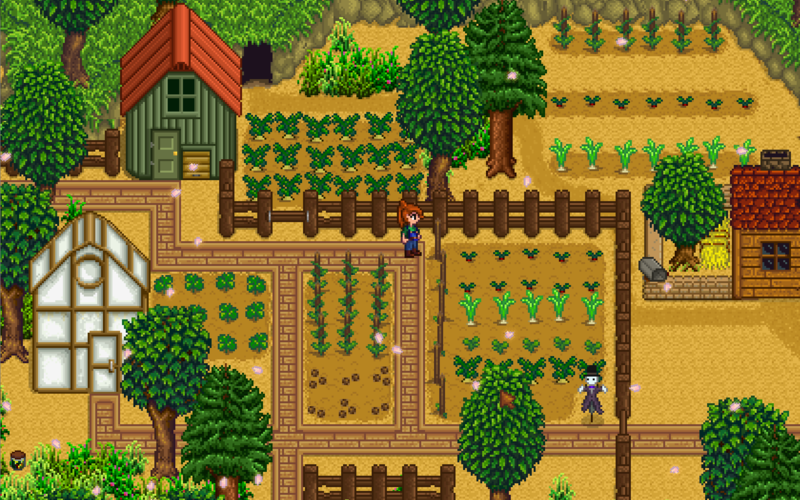 Steam’s latest wild, unstoppable hit is undeniably Stardew Valley, an indie creation with obvious inspiration taken from the Harvest Moon series. You know the drill by now: inherit a farm, tend to it daily, get to know the other villagers and attempt to coerce one of them into marriage. It’s been a while, however, since Natsume has released a proper Harvest Moon and Stardew Valley was only too happy to take the fanbase’s money. Given the sheer number of games that are published on Steam every day and become lost in the crowd, it’s encouraging to hear life was a meritocracy for at least one of us. Eric Barone’s Stardew Valley is now the gaming community’s latest cult sensation. 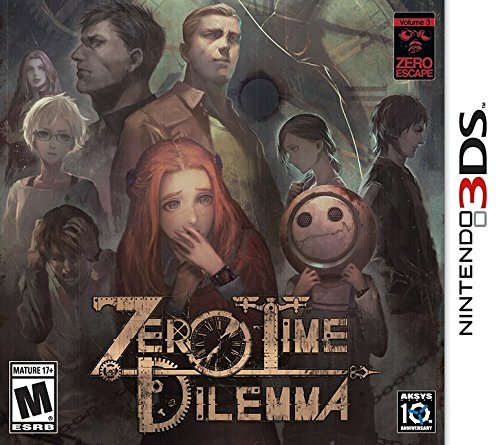 Maybe this distraction will finally make people shut up about Undertale, but I wouldn’t hold my breath.